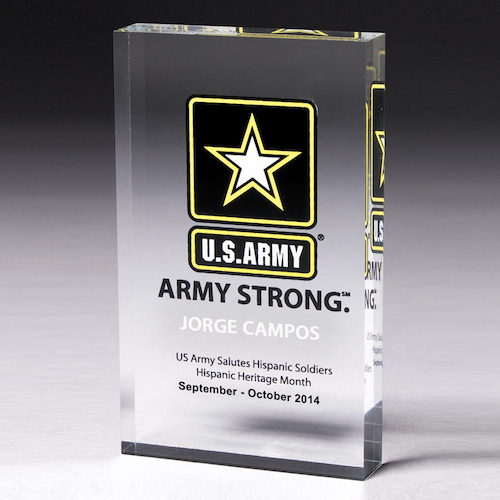 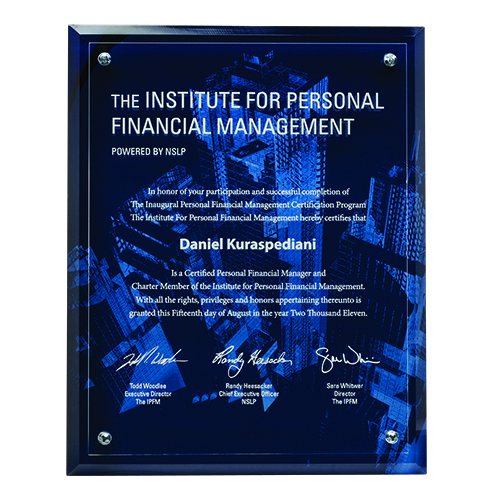 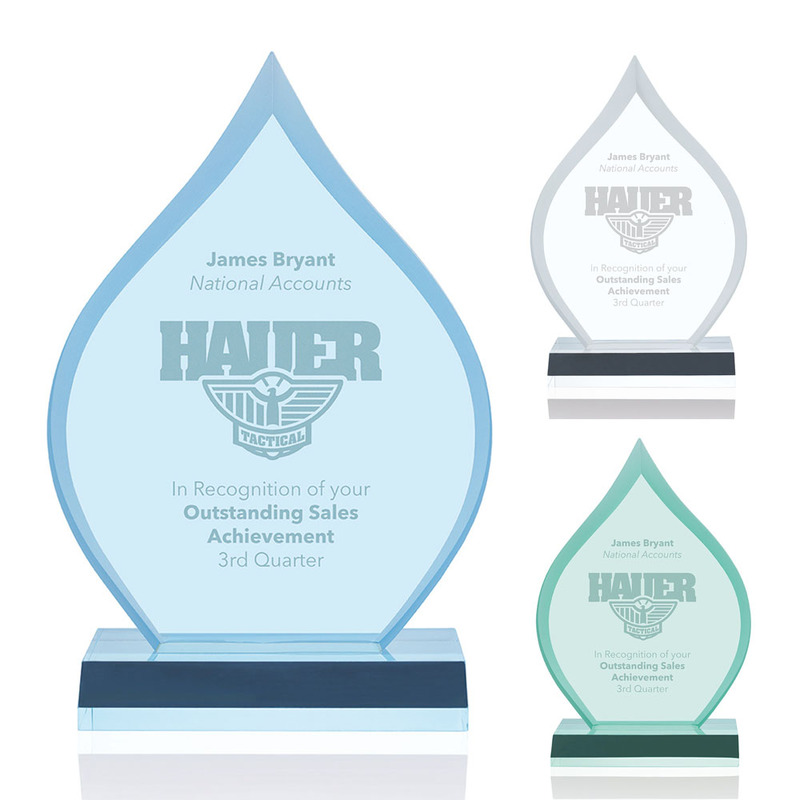 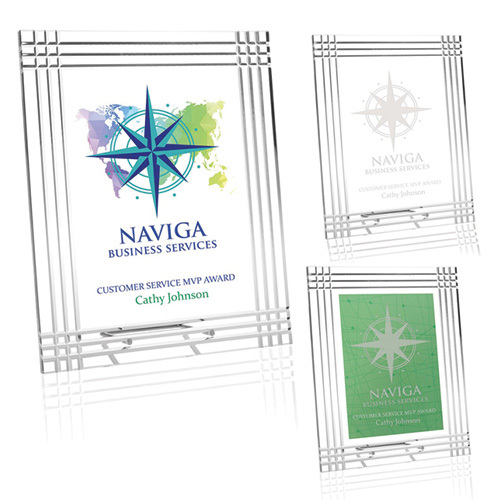 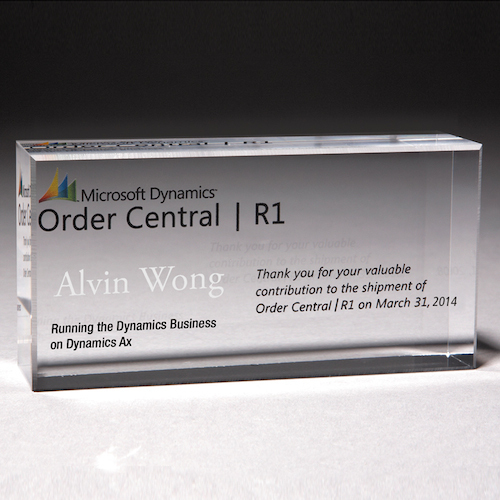 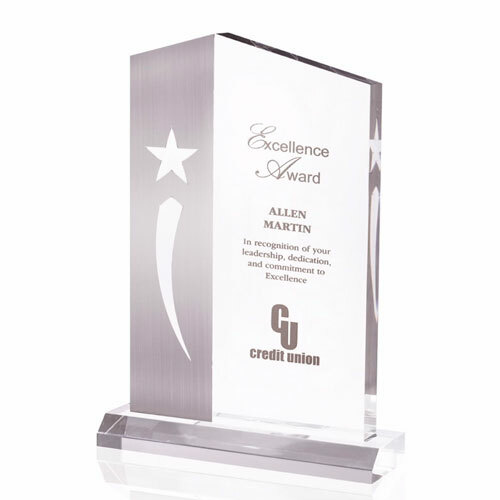 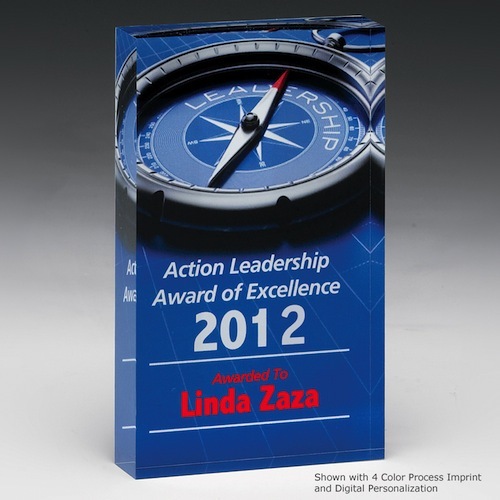 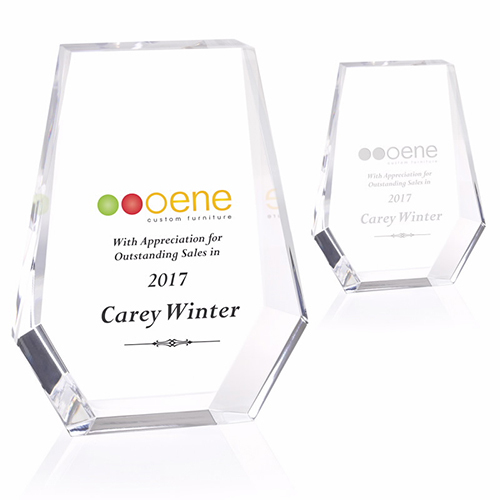 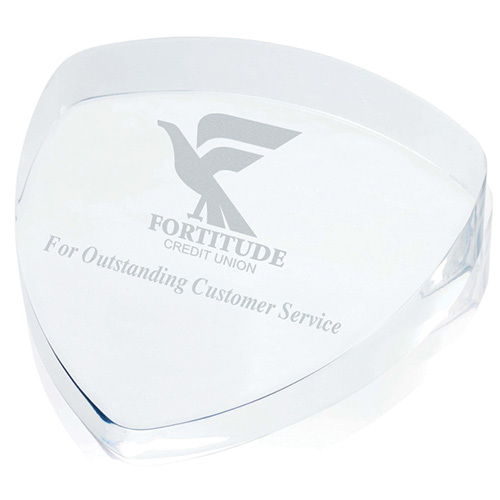 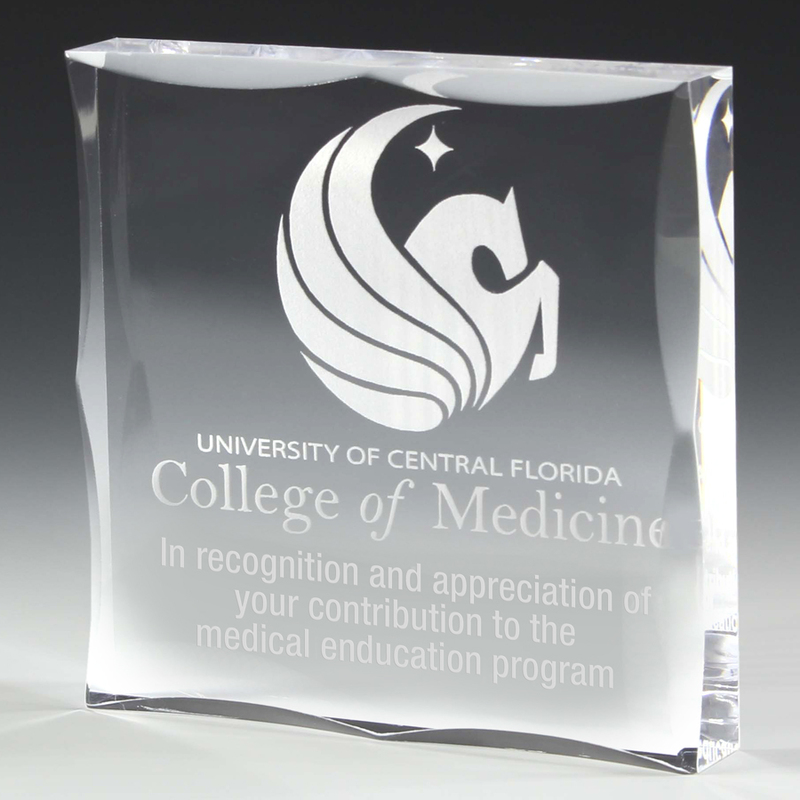 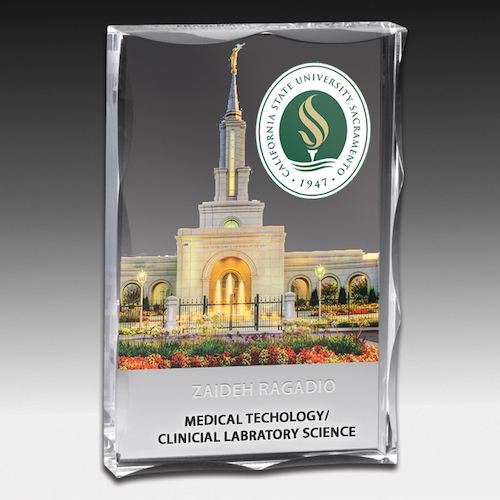 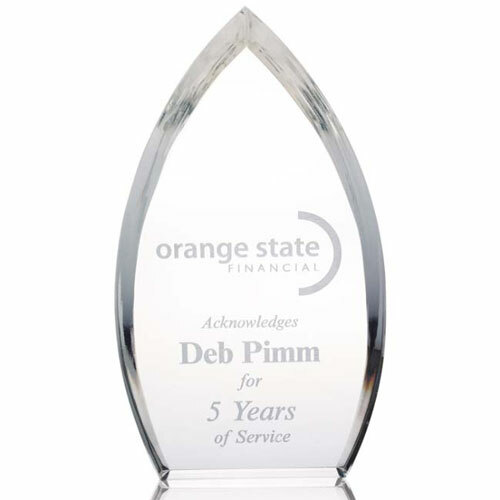 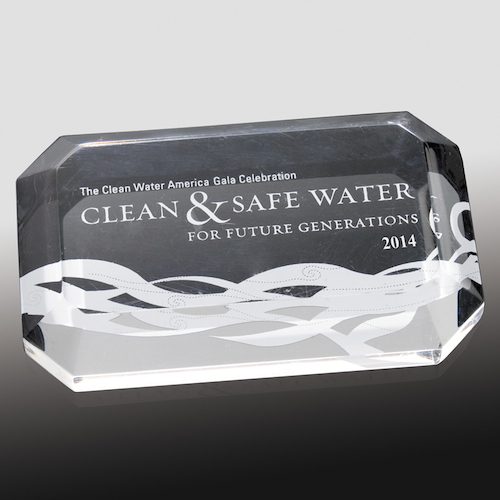 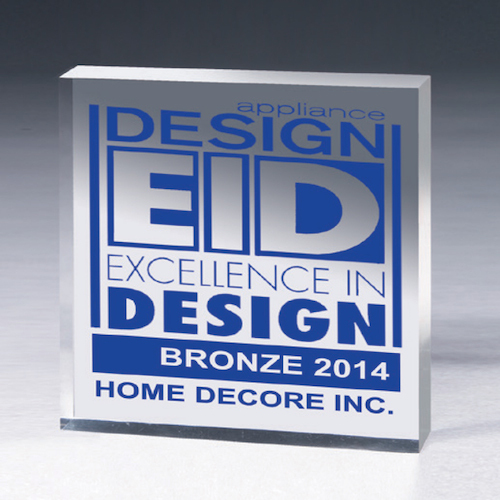 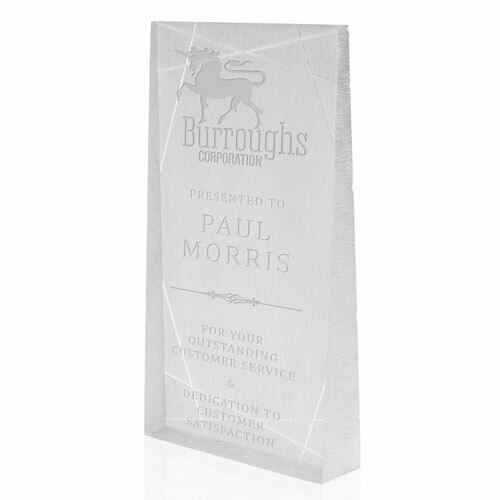 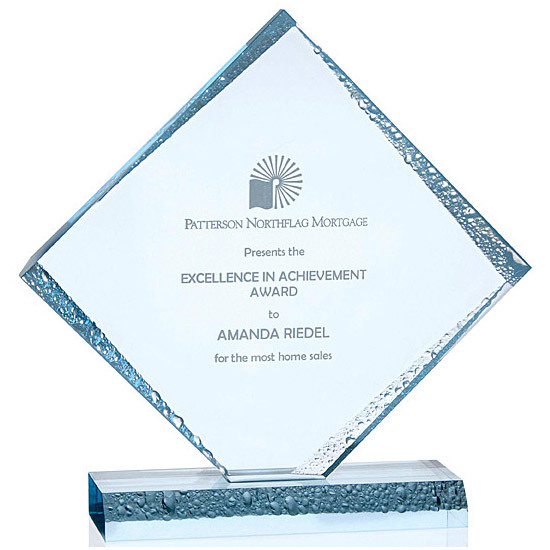 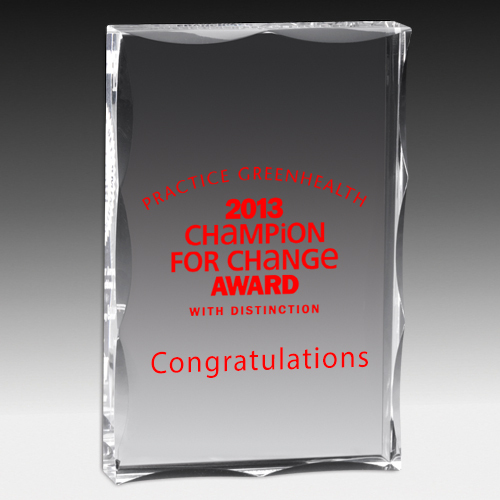 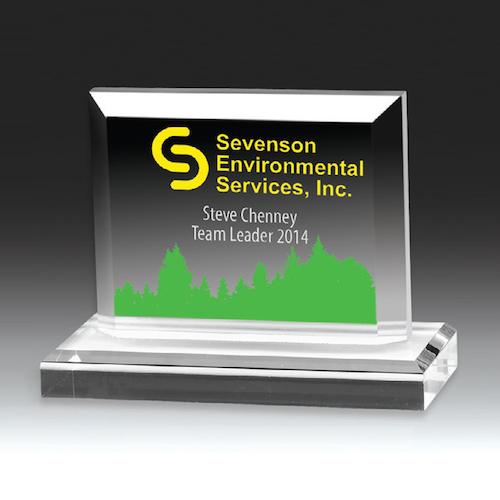 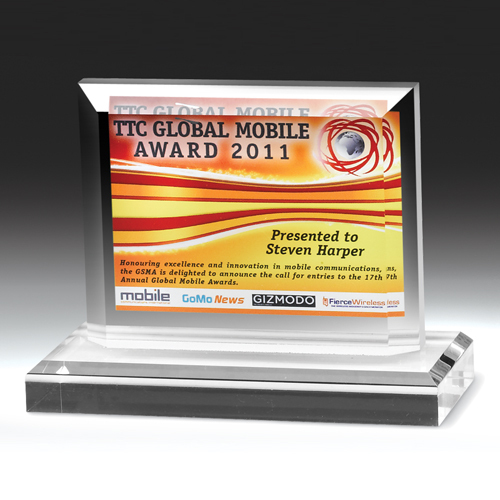 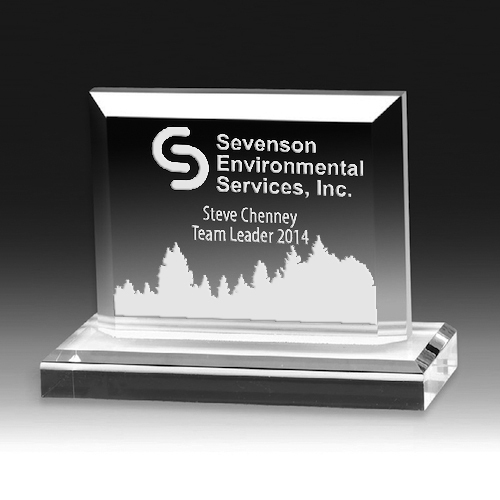 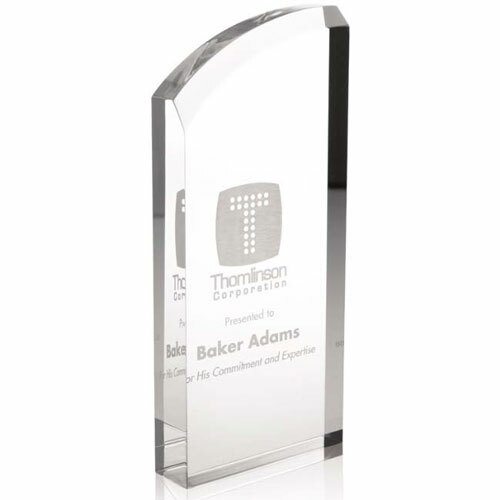 An alternative way to show your appreciation to your clients and employees is customized acrylic awards. 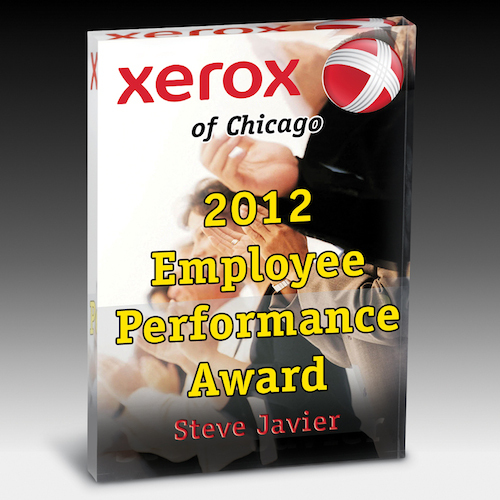 Set a good example with a employee recognition program to promote the importance of excellence. 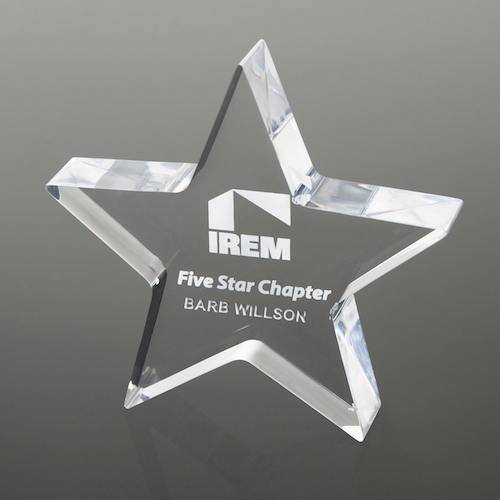 We only have one shot at making a good impression and increase incentive to work harder. There are many methods of imprinting that include, screen print, laser engraved and Four color Process. 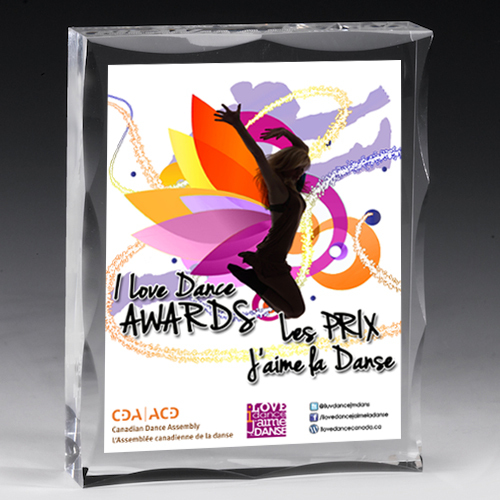 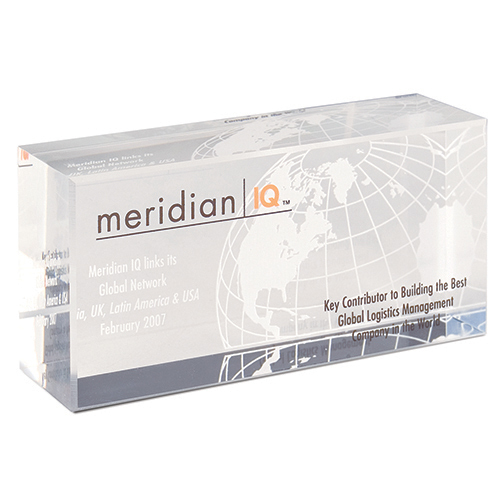 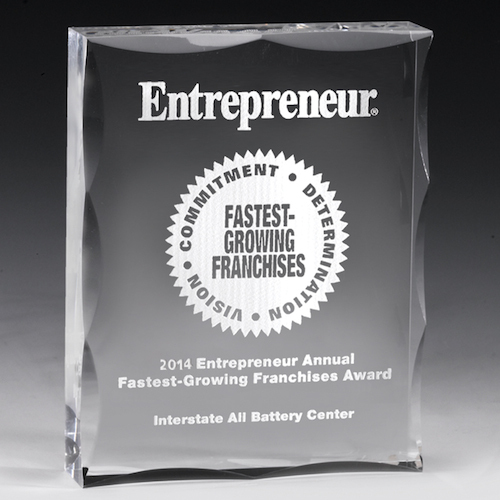 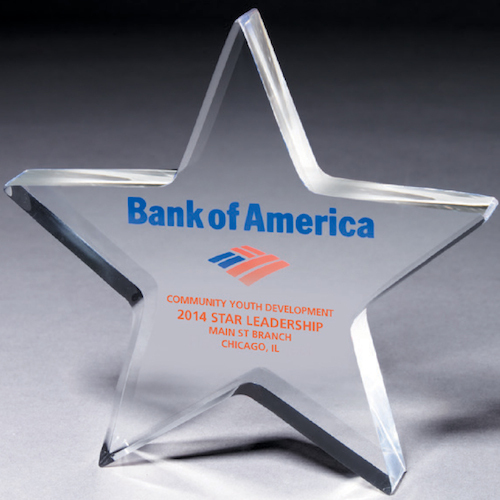 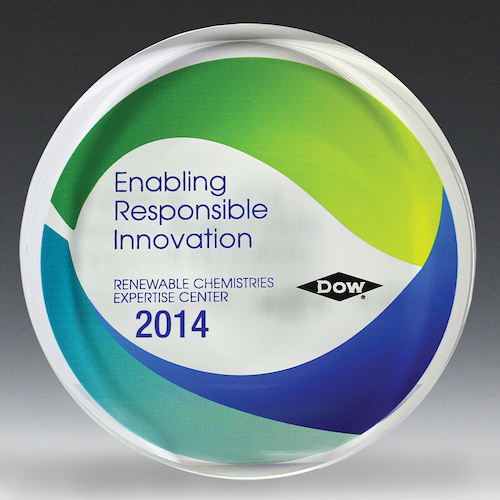 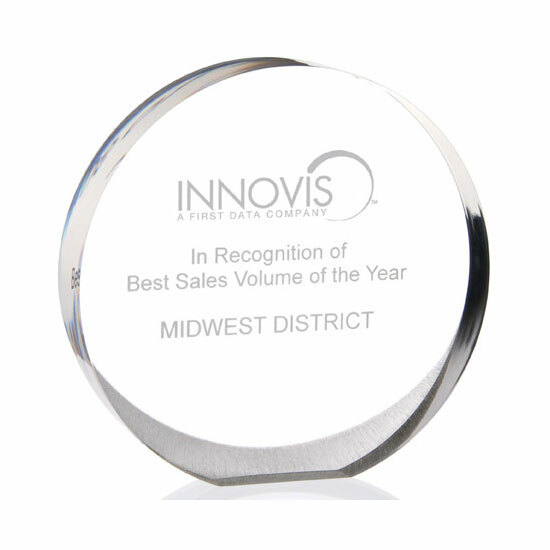 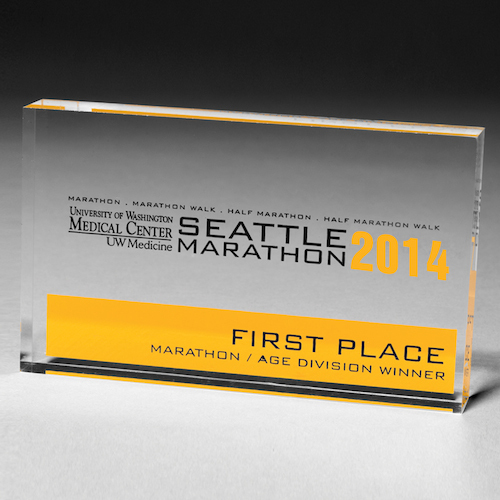 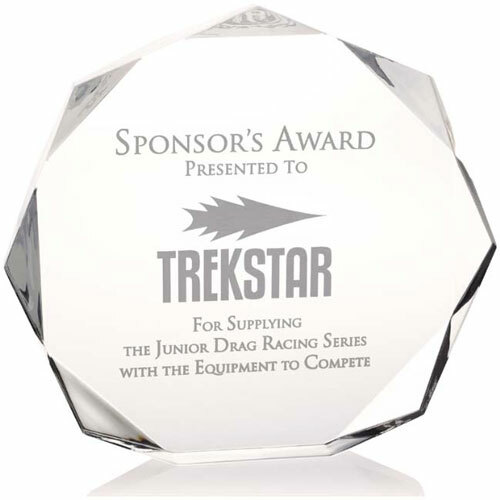 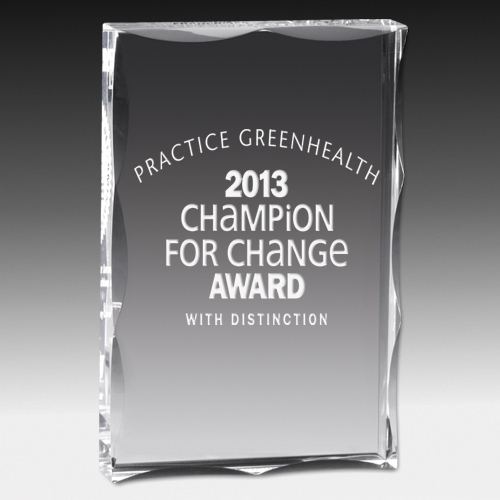 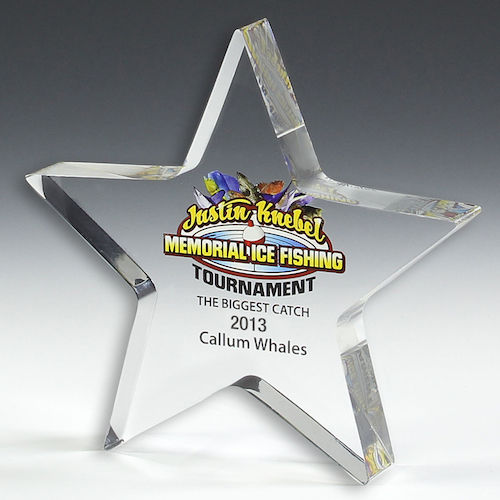 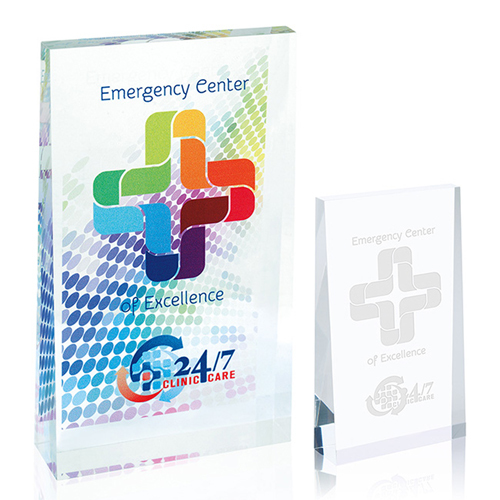 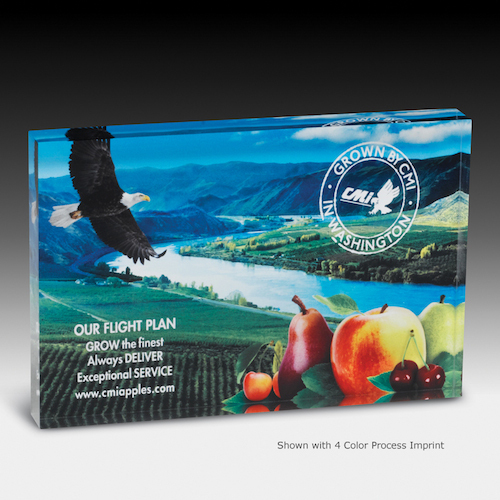 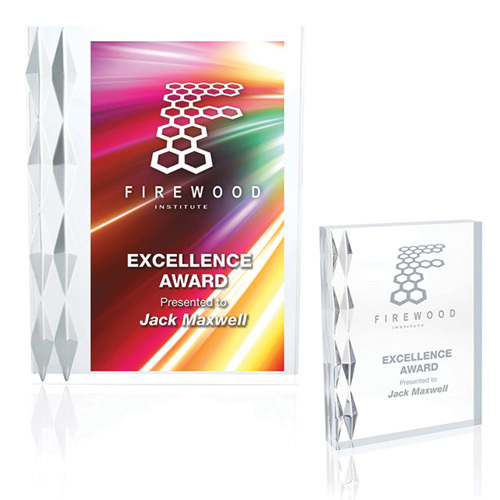 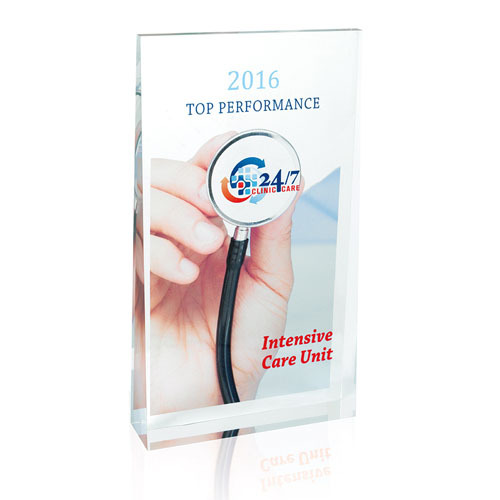 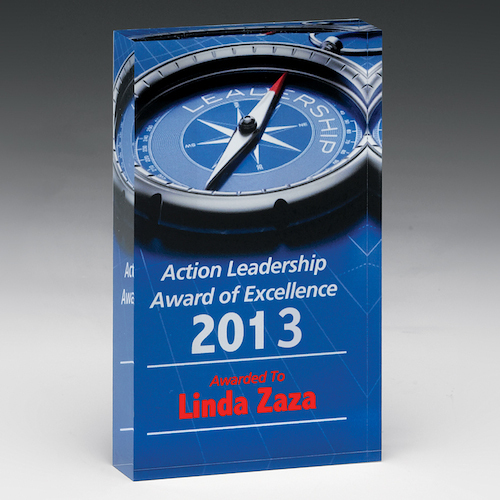 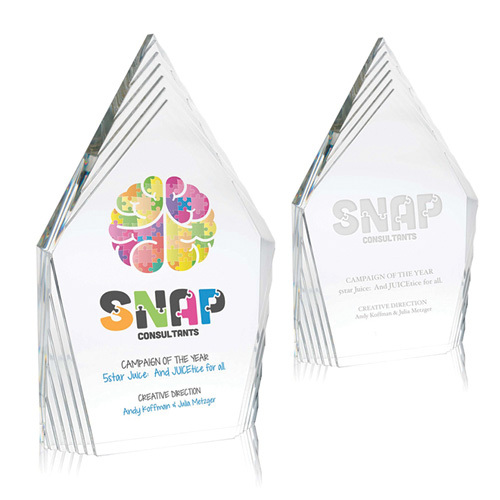 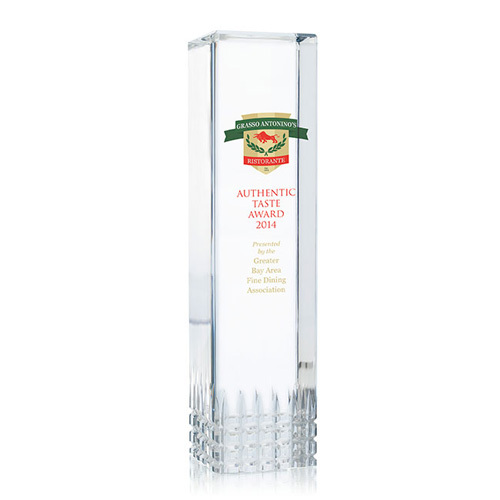 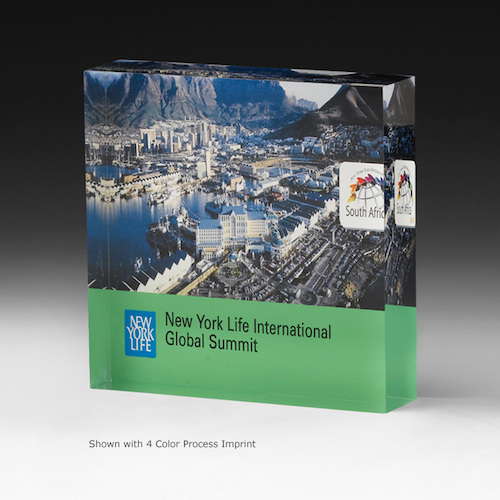 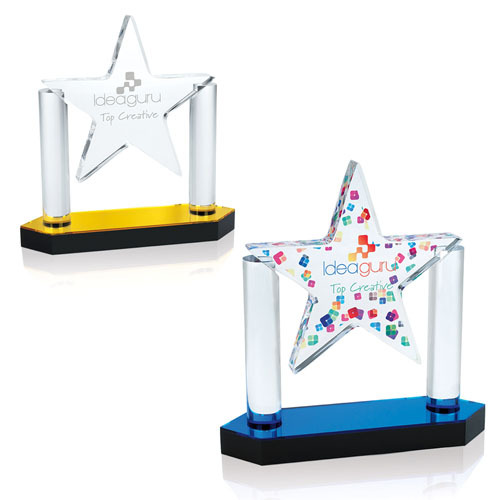 Make an impact with promotional acrylic awards. 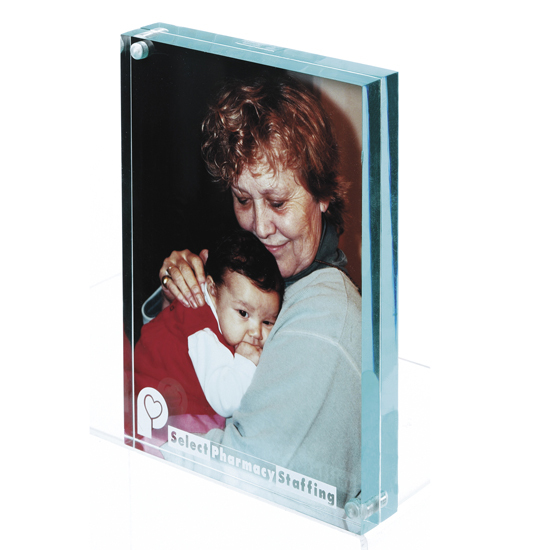 Acrylic glass is also very clear, allowing 92% of visible light to pass through it. 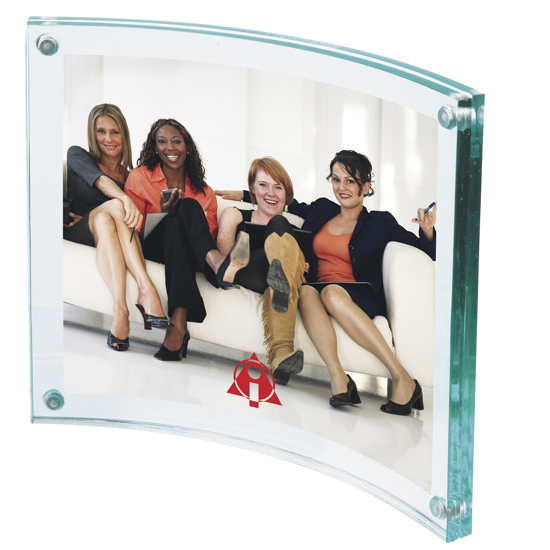 Another advantage of acrylic is that it is only half as heavy as glass. 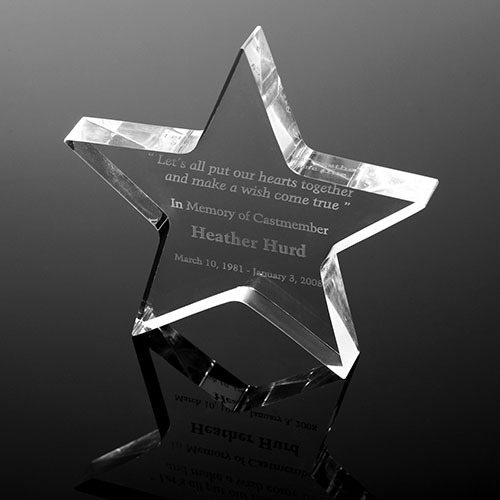 PhotoImage® Rectangle Paperweight - 3" x 5" x 1/2"
PhotoImage® Rectangle Paperweight - 4" x 6" x 3/4"
PhotoImage® Rectangle Paperweight - 5" x 7" x 1/2"
PhotoImage® Square Paperweight - 4" x 4"x 1/2"
PhotoImage® Star Paperweight - 5" x 5" x 3/4"
Rectangular Acrylic Paperweight - 2 1/2" x 4" x 3/4"
Beveled Acrylic Paperweight - 4" x 2-1/2" x 3/4"
Rectangular Acrylic Paperweight - 2 1/2" x 4" x 1/2"
Rectangular Acrylic Paperweight - 4" x 6" x 3/4"
Rectangular Acrylic Paperweight - 4" x 6" x 1/2"
Square Acrylic Paperweight - 3" x 3" x 3/4"
Square Acrylic Paperweight - 4" x 4" x 3/4"
Square Acrylic Paperweight - 4" x 4" x 1/2"
Scalloped Acrylic Paperweight Award - 4" x 5" x 1"
Large Scalloped Block Award - 4" x 6" x 1"
Mini Billboard Award - 5 1/4"